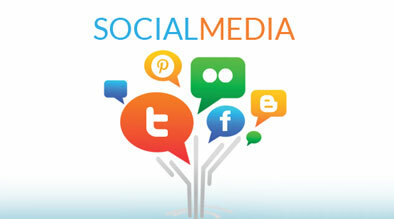 Social media and content marketing can be overwhelming, especially for a small hotel team. But social media and a robust content marketing strategy is critical to maximize online revenue by taking a holistic digital marketing approach. Here’s our take on social media and content marketing, as well as tips on how to manage your hotel marketing strategies if you only had 30 minutes a day.